You need to first add Google Maps to iMessage app drawer in order to share your location. Step #1. Launch Messages app on your device and open any conversation. 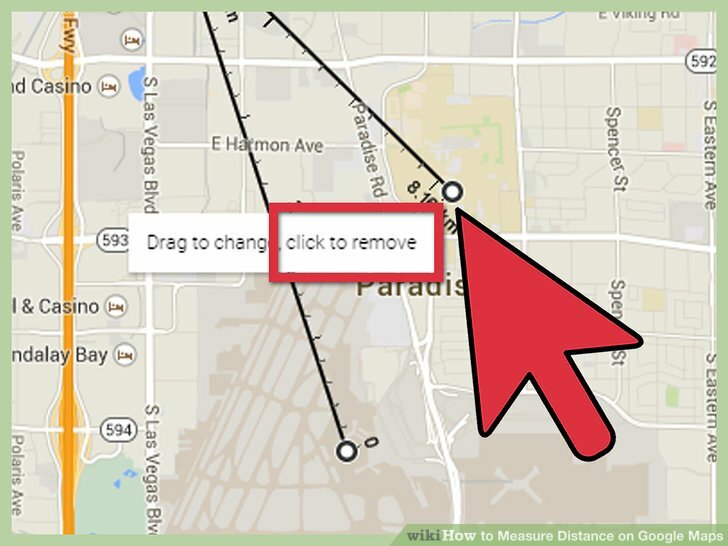 Your location may not be shown accurately if you�re accessing the pages via your computer. Open above link in your smart phone, with GPS turned on. The Static Maps API will give me an image of my map to embed. That would work fine. However I'm talking about an embedded, real deal, iframe map in an HTML email. Tap Messages to share in a text message or iMessage, or tap More to share in a third-party app like Messenger or WhatsApp. Choose who you want to send the link to in Messages or your third-party app. Tap the Send button in Messages or your app.